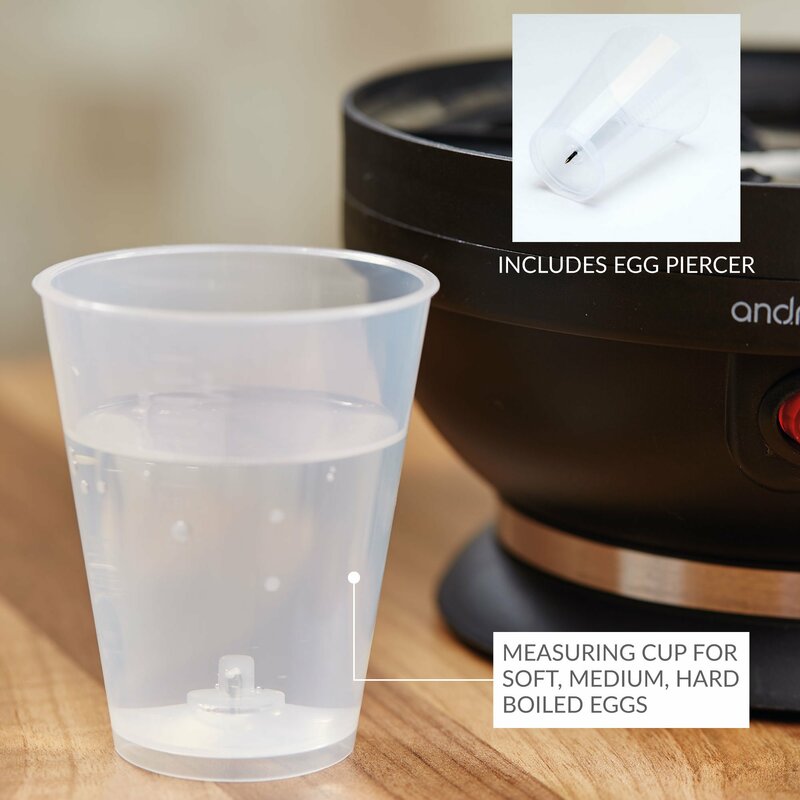 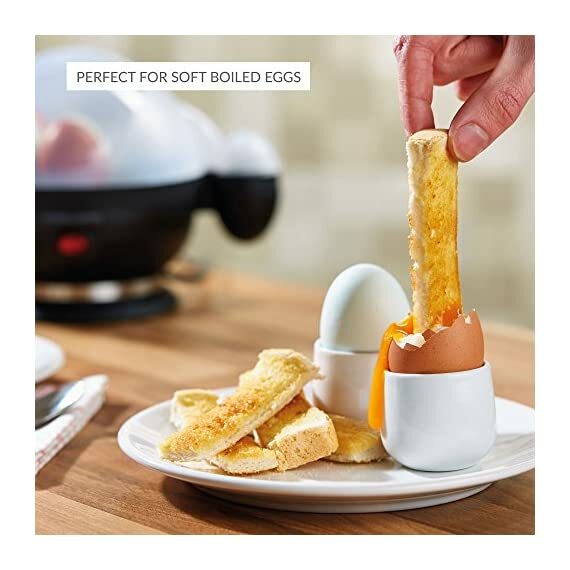 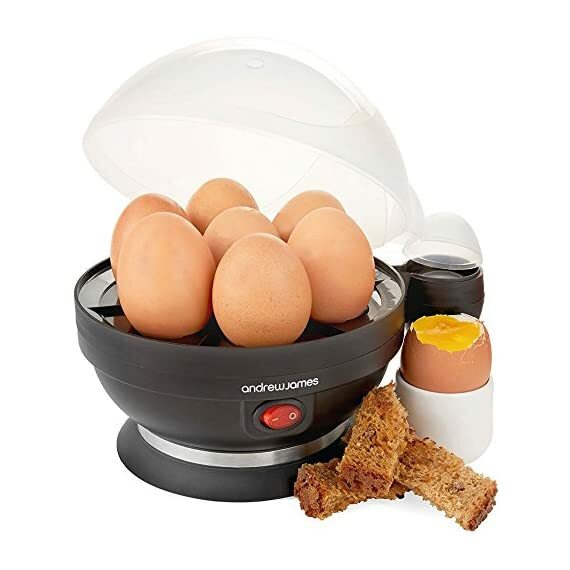 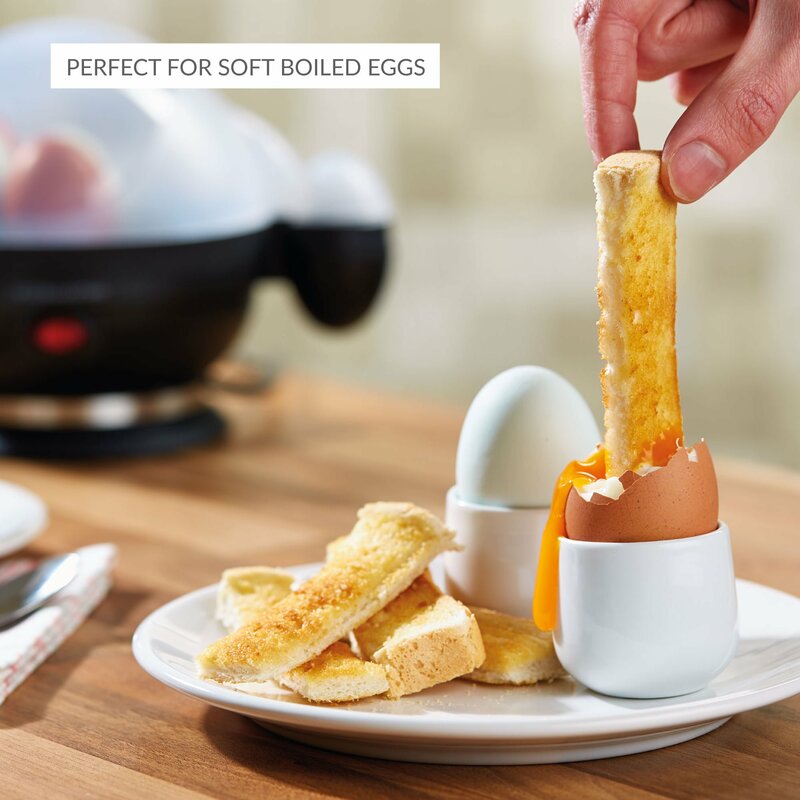 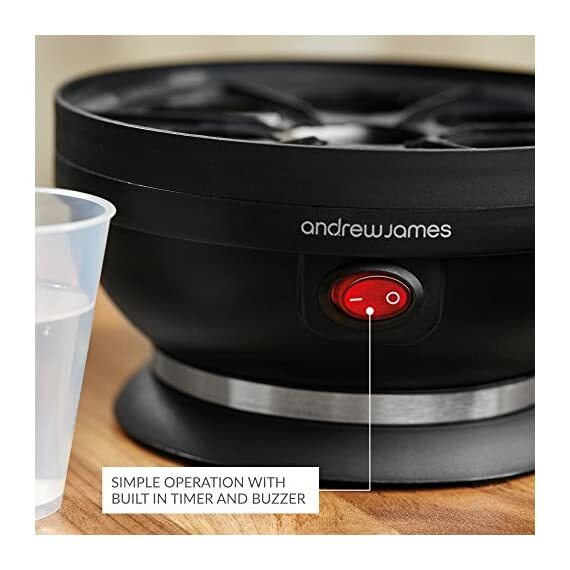 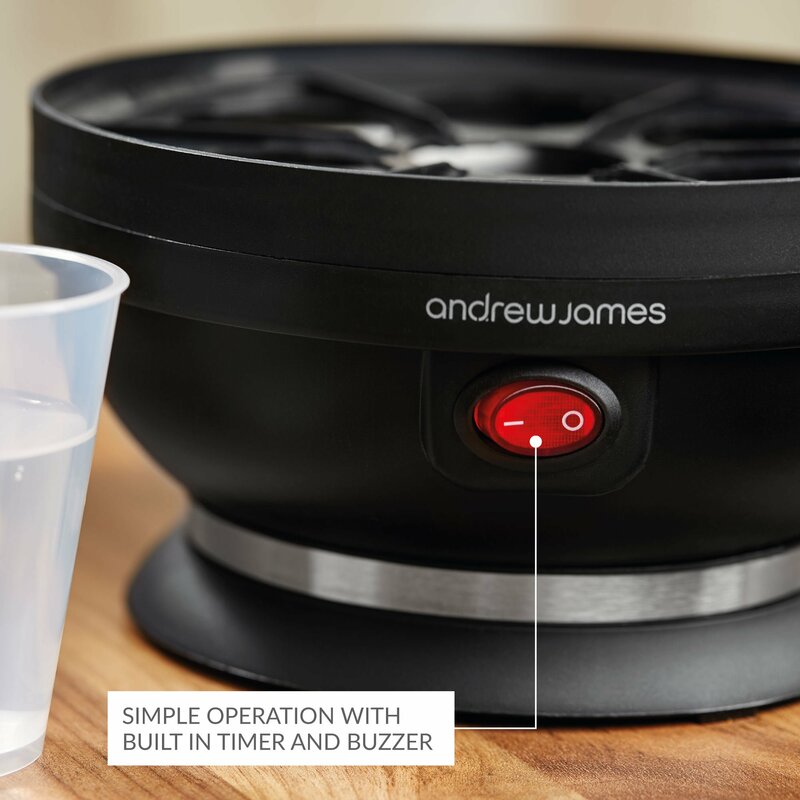 EASY FAST AND HEALTHY BOILED EGGS — With the Andrew James Electric Egg Boiler & Poacher you can cook your perfect boiled eggs every time. 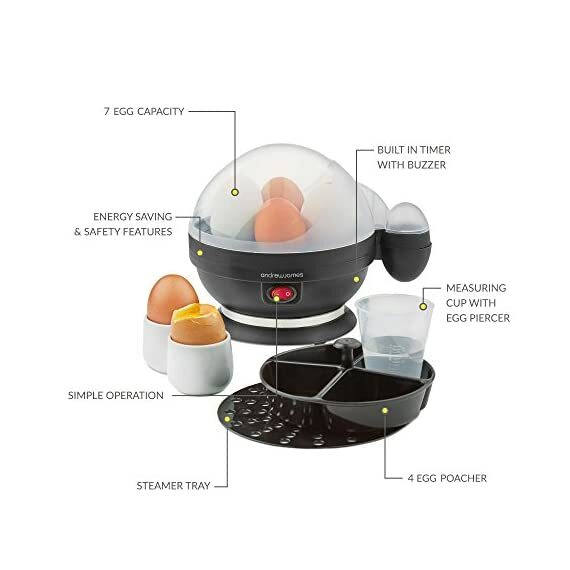 Much quicker than traditional boiling, this egg boiler machine will cook 1 egg, 2 eggs, up to 7 eggs at once. 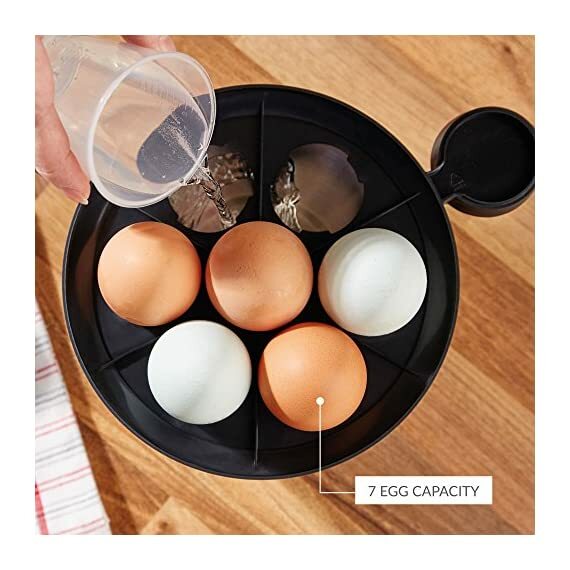 ALSO COOKS POACHED EGGS OR STEAMED VEG — If you prefer poached eggs simply change the attachment to the poaching tray and poach up to 4 at a time. 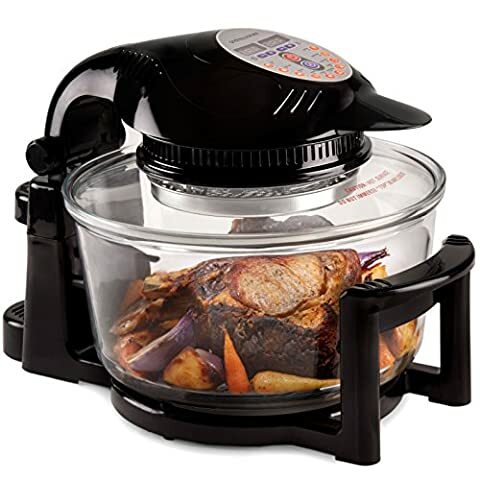 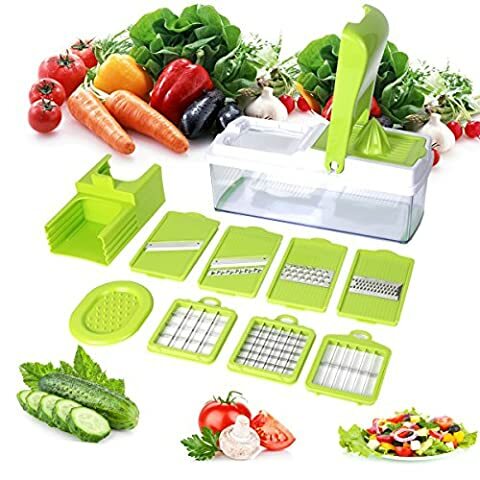 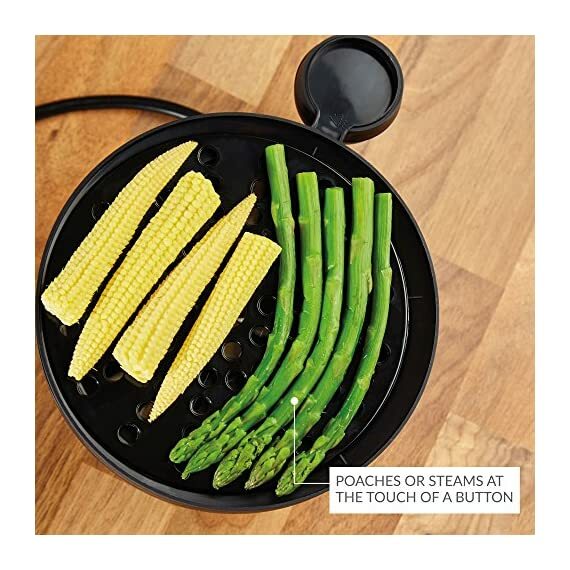 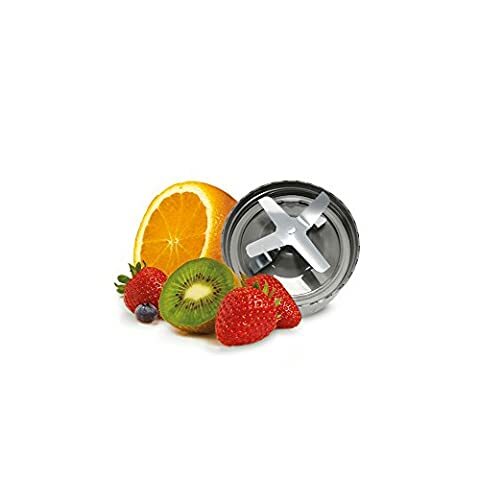 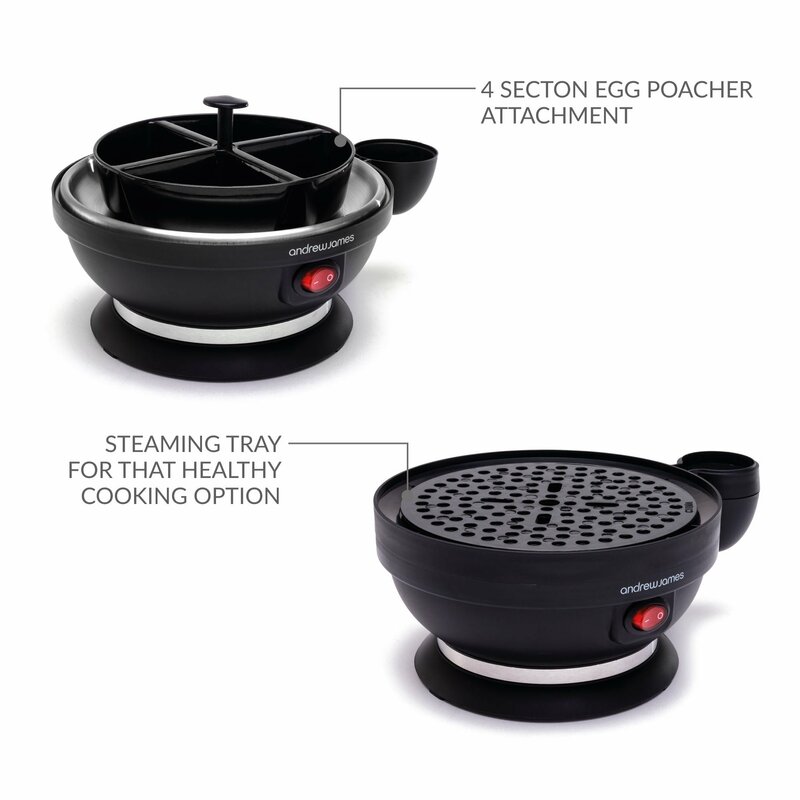 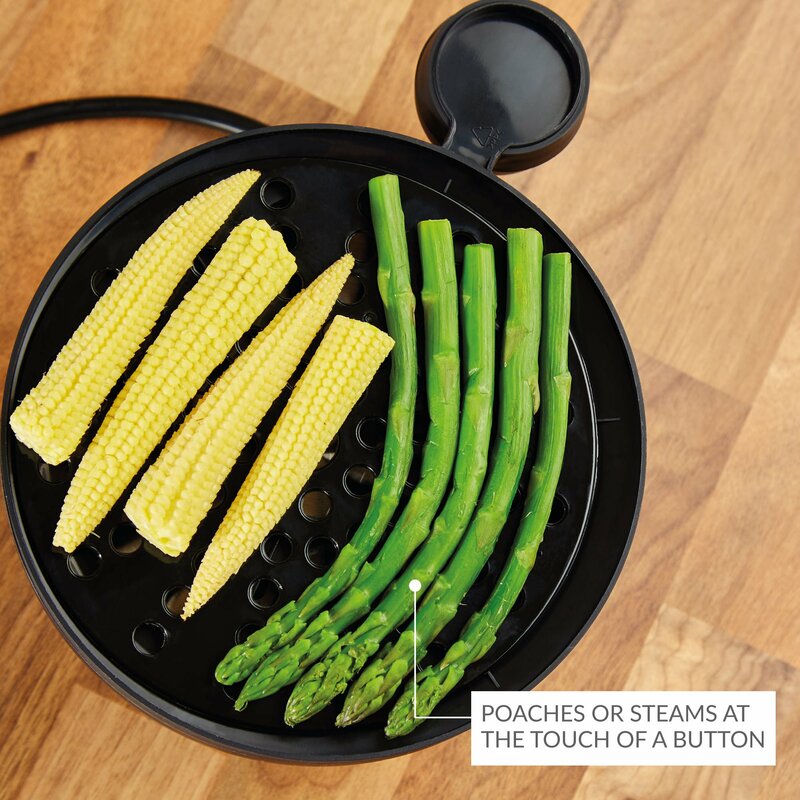 The steaming attachment lets you cook healthy vegetables for any meal of the day. 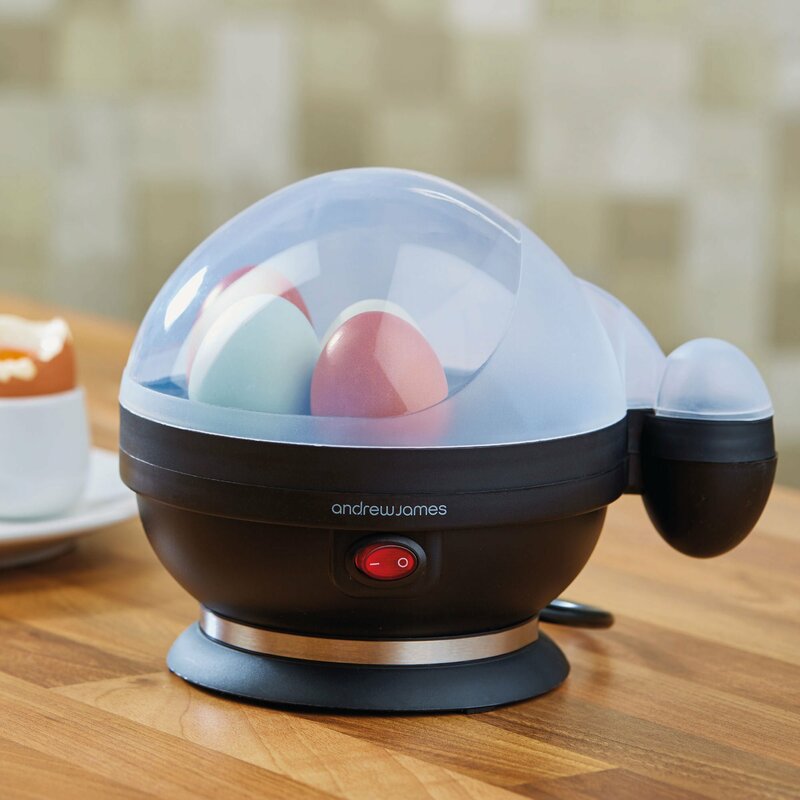 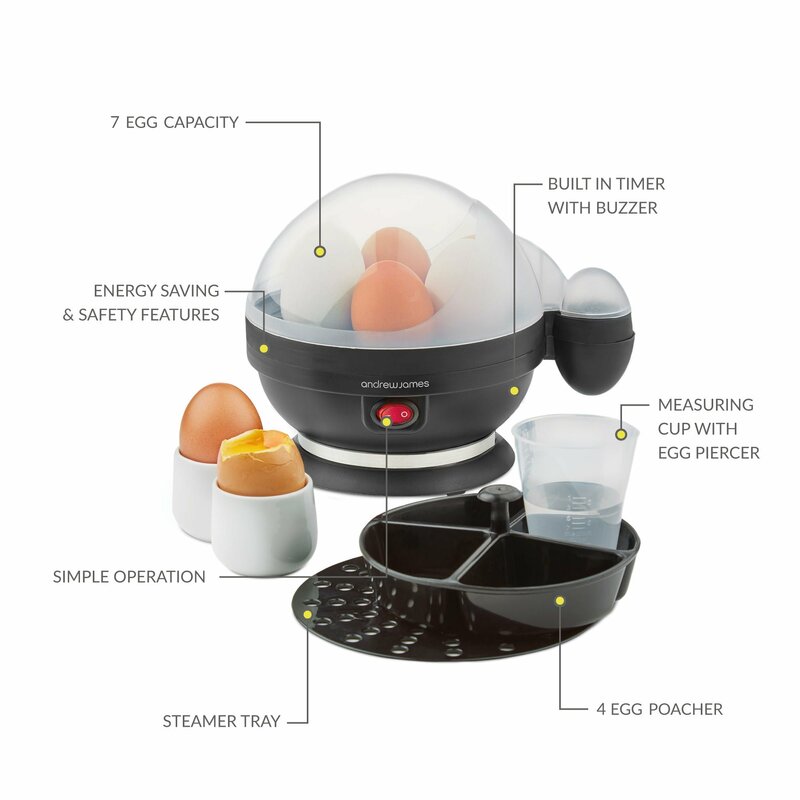 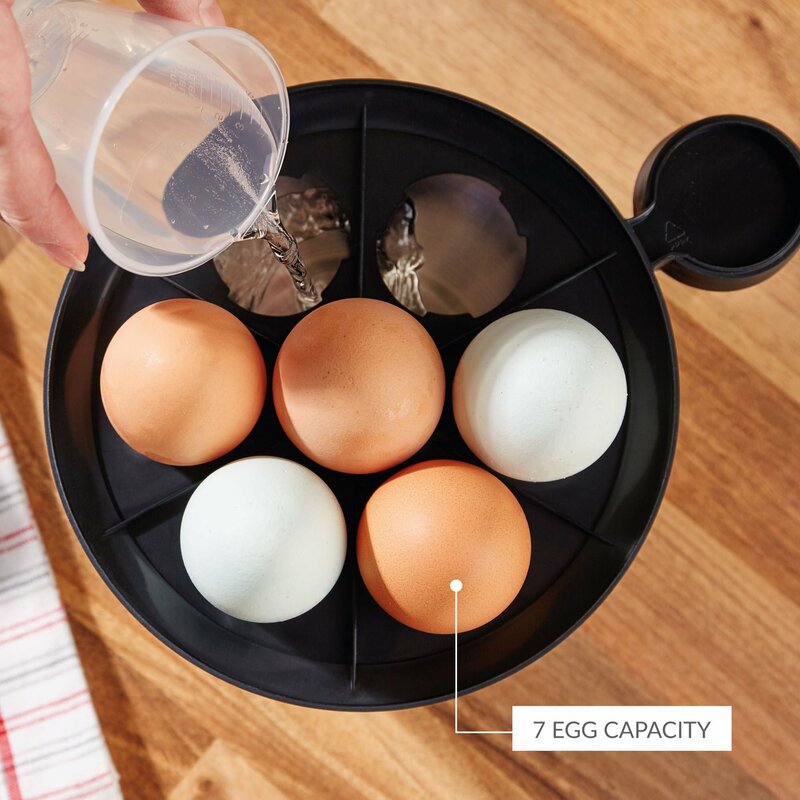 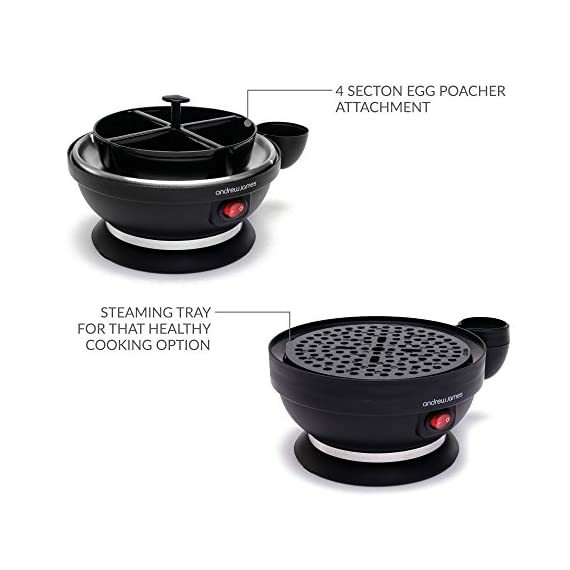 LARGE 7 EGG CAPACITY — Cook up to 7 boiled eggs in just minutes. 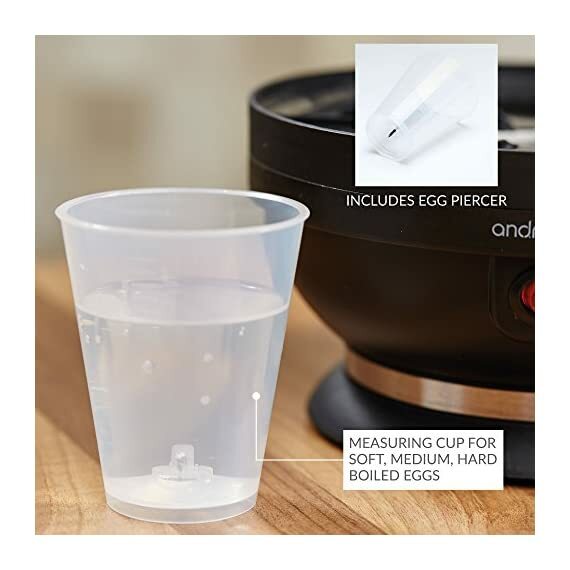 We've included a measuring cup so you can add exactly the right amount of water for the number of eggs you are cooking. 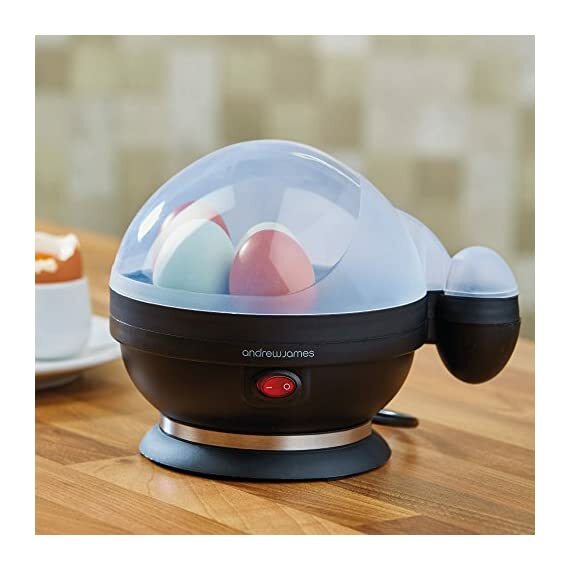 It's also calibrated for soft, medium or hard boiled eggs. 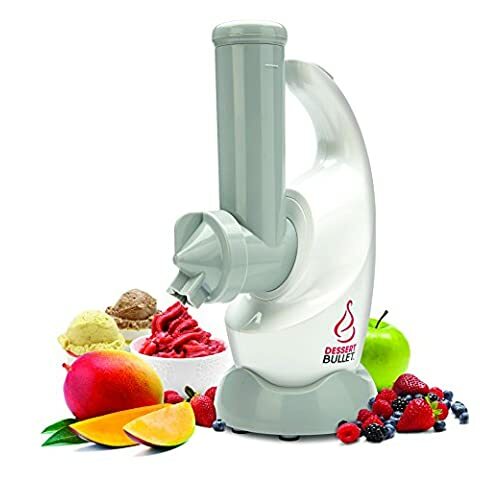 2-YEAR MANUFACTURER'S WARRANTY – Shop with confidence. 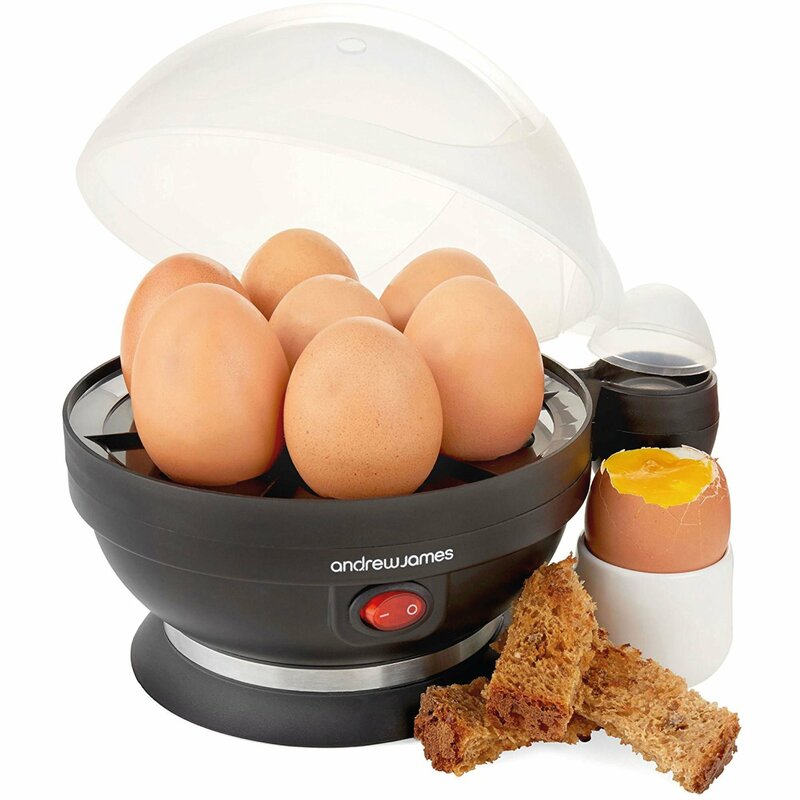 Your Andrew James Egg Boiler Electric comes with a 2 year manufacturer's warranty as standard, giving you peace of mind.